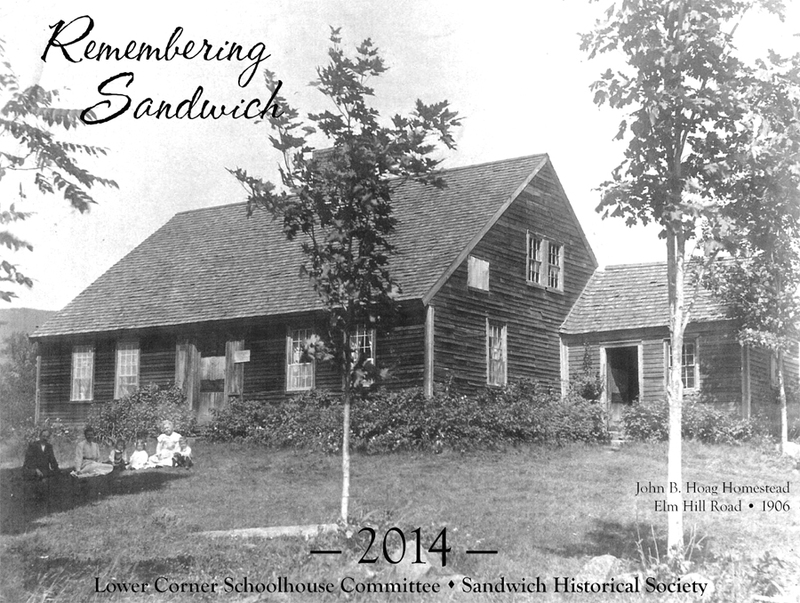 The Lower Corner School Committee’s 2018 calendar with photos of Sandwich 50 or more years ago is on sale now. Proceeds will benefit the Lower Corner Schoolhouse. 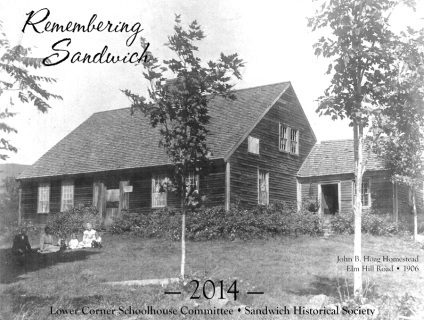 Lower Corner School Committee calendar for 2014 that depicts Sandwich as it appeared fifty or more years ago. Proceeds benefit the Lower Corner Schoolhouse. 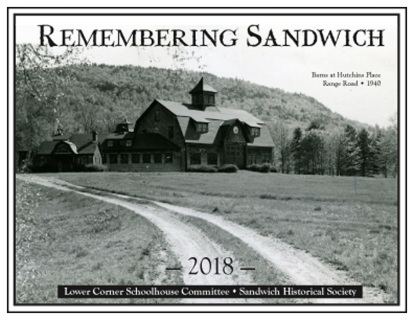 Photos include John B. Hoag homestead, Weedfield, 1941 undefeated Quimby School baseball team, Sandwich Landing on Squam, Weeds Mill, William Heard place, 1950 eighth-grade class of Lower Corner School, and Roger Demings Store in 1940s among others.